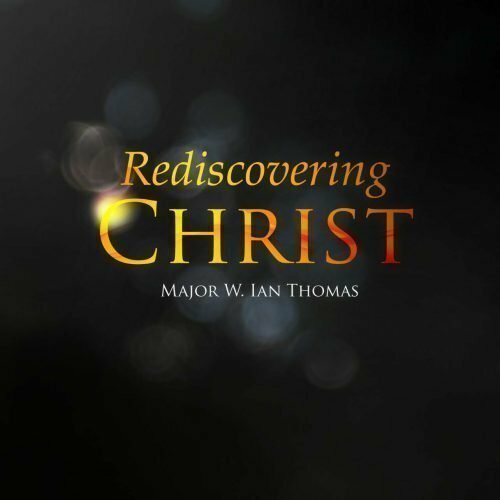 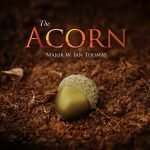 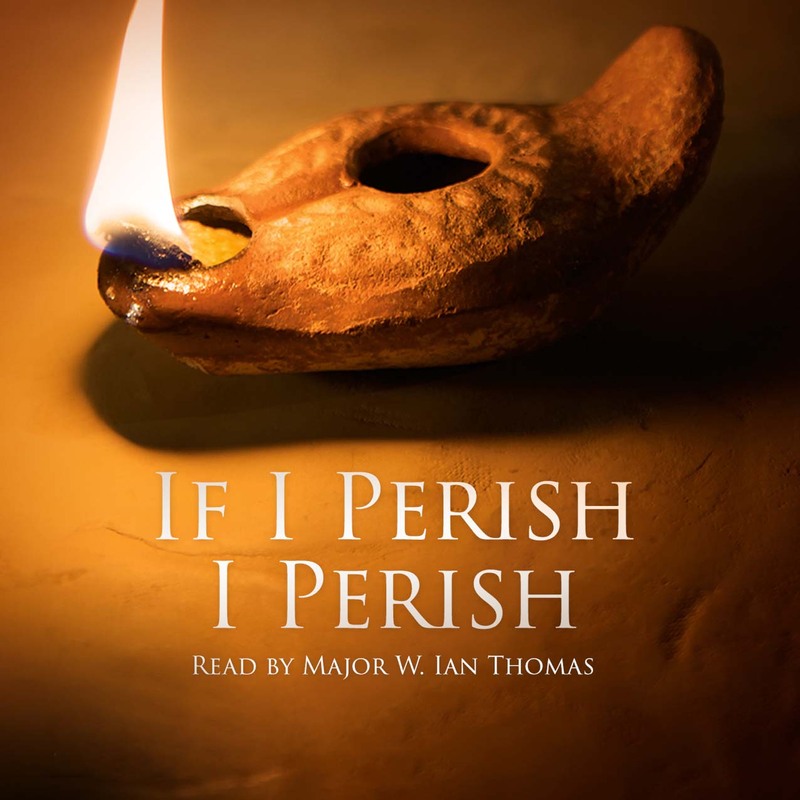 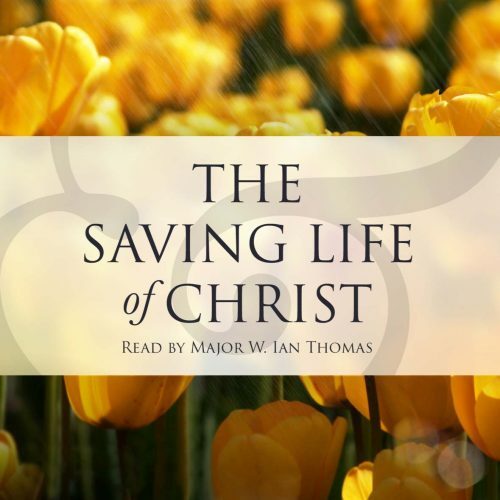 An audiobook, read by Major W. Ian Thomas: If I Perish, I Perish. 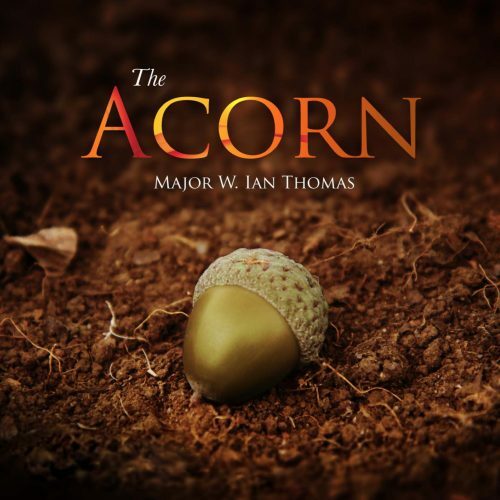 As read by Major W. Ian Thomas: the book, If I Perish, I Perish. 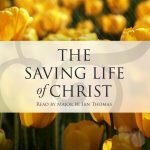 “If I Perish, I Perish” is a Study in the Book of Esther in which Major W. Ian Thomas uses the story of Esther as an allegory for the Christian Life. 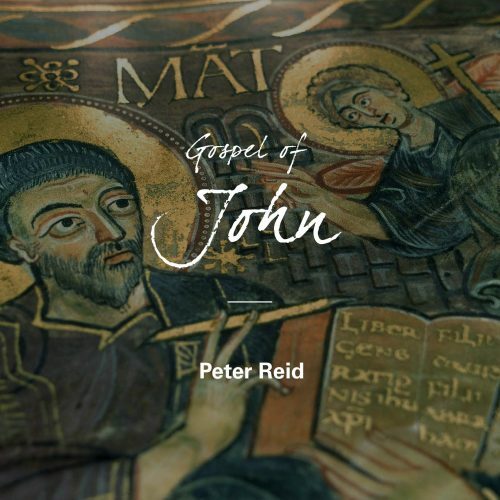 Also published as “The Wrong Man Out and the Right Man In”.